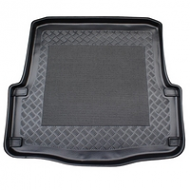 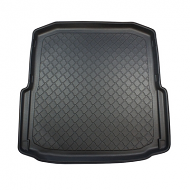 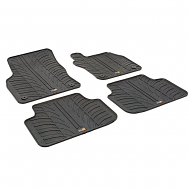 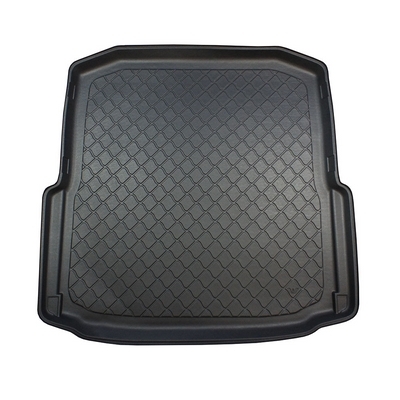 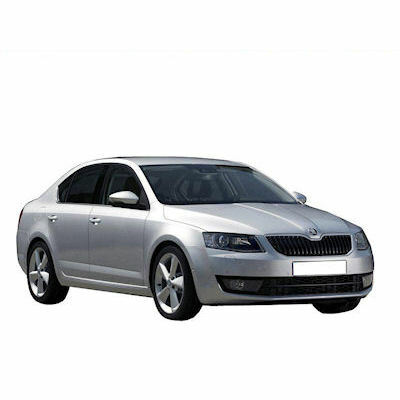 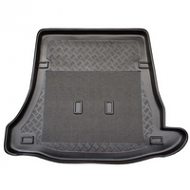 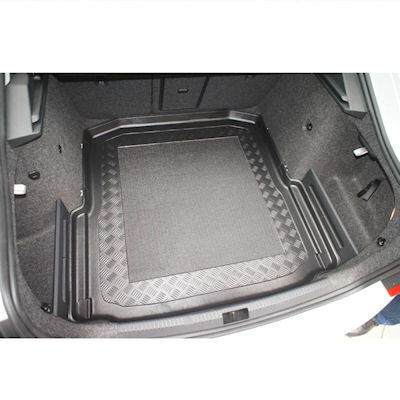 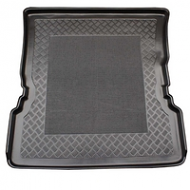 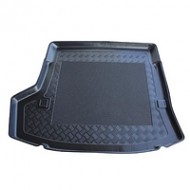 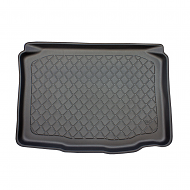 SKODA OCTAVIA HATCHBACK BOOT LINER 2013 onwards. 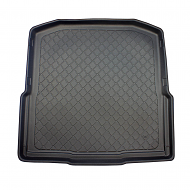 This is fully molded to fit the boot of your Octavia. 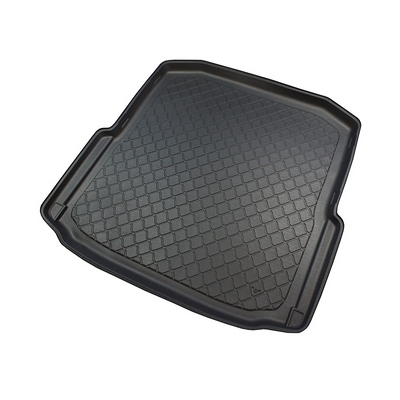 New fully rubberised design, Very hard wearing.